Matt House is remaining at Kentucky! Friday morning, Field Yates reported the Kansas City Chiefs were in discussions with House to bring him in as their linebackers coach, but the report was slightly premature. 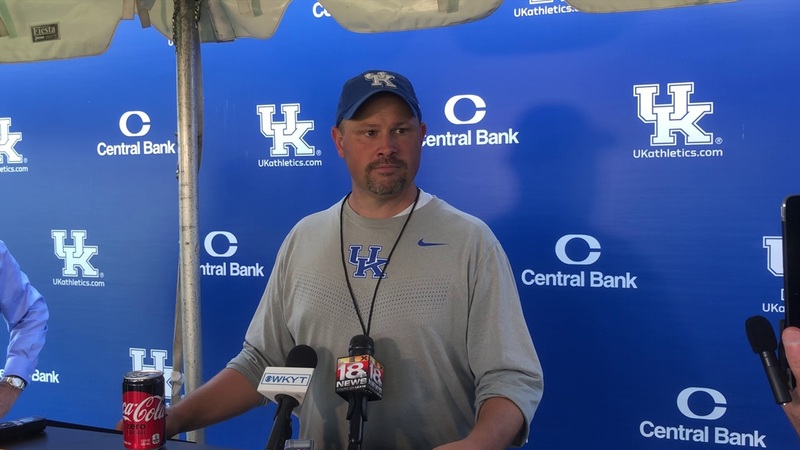 Saturday evening, news broke it was likely House would remain at Kentucky and continue as the Defensive Coordinator. Kentucky retaining House is huge news for the Wildcats. This past season House led the Cats to their best defensive ranking and performance since 1977 and will look to continue their dominance in 2019.